The temple of the goddess Renuka is situated in Mahur Village of Nanded District. 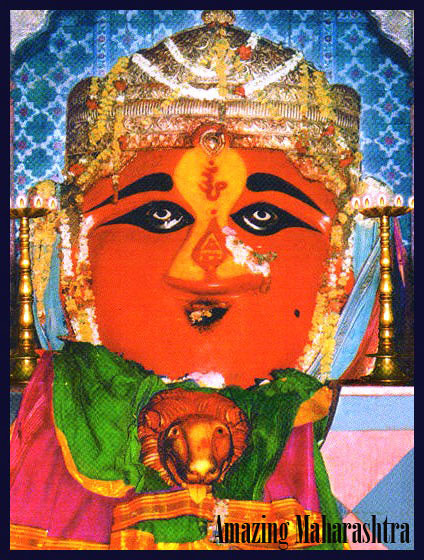 Renukadevi is the mother of Lord Parshuram. Hence Mahur is also known as Mata Pur. It is also the birthplace of Lord Dattatraya. A big fair is held here every year during Navratri festival. 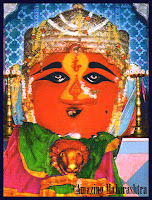 In Mahur also are the ancient temples of the goddess Anusaya, goddess Kalika and others. Mahurgad fort is two and half kilometers away from Mahur. It is a land fort built in the 12th Century.